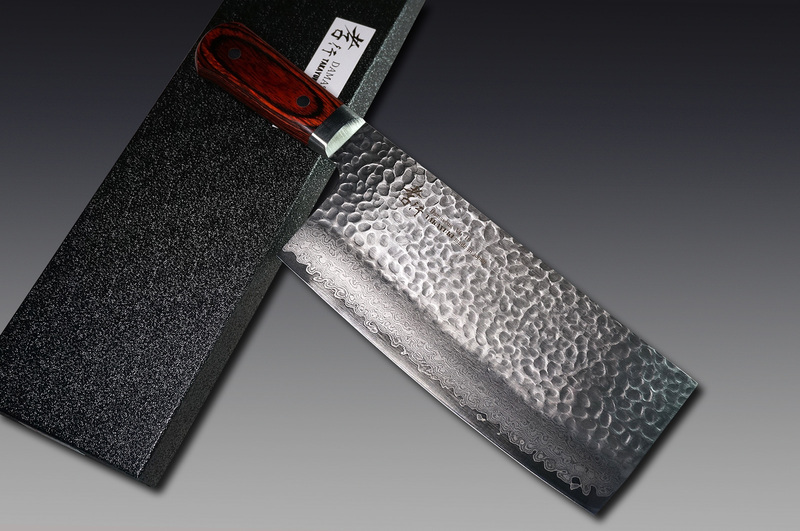 The 33-Layered Damascus Chinese Chef Knife, made in Japan by Sakai Takayuki, is much suitable to celebrate the Lunar New Year or Chinese New Year in coming February. 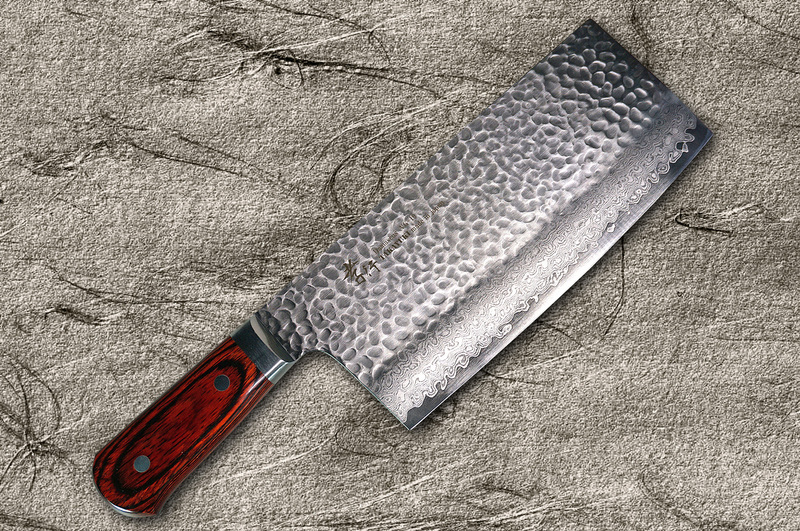 These knives have a seriously sharp edge, extremely hard, excellent edge retention and a light center balanced feel.The handles on these knives are hand crafted out of Mahogany wood, which is water resistant and beautifully grained. Please be noted that the stock is now very limited. In case that it is sold out, we’re afraid very sorry for the inconvenience.